If you’re in the market for new construction or brand-new homes in Brunswick County North Carolina, the majority are located in Leland, just north of the ocean, Ocean Isle Beach, Southport and right across Cape fear River from Wilmington. Lena Springs is a news construction company built by Yarborough Construction. These homes are priced from $130,000-$140,000 and feature homes from 1270 ft.² to 1300 ft.². There are two home plans available, both offering three bedroom, two bathrooms and a one car garage. Homeowners dues are $19 per month payable to Lena Springs. Cyprus Pointe at Brunswick Forest is built by Brunswick Forest Homes and there are 11 homes featured in this community priced from $400,000. Homesites are still available from the $100,000 range and properties are between 1800 ft.² and 3400 ft.² with several home designs, single-story and two-story floor plans and are currently ready to build. Park Landing is also located at Brunswick Forest and are currently selling 25 homes in sizes from 1600 ft.² to about 3200 ft.² priced from $270,000 to about $350,000. Two-story options are available and all units are ready to build. 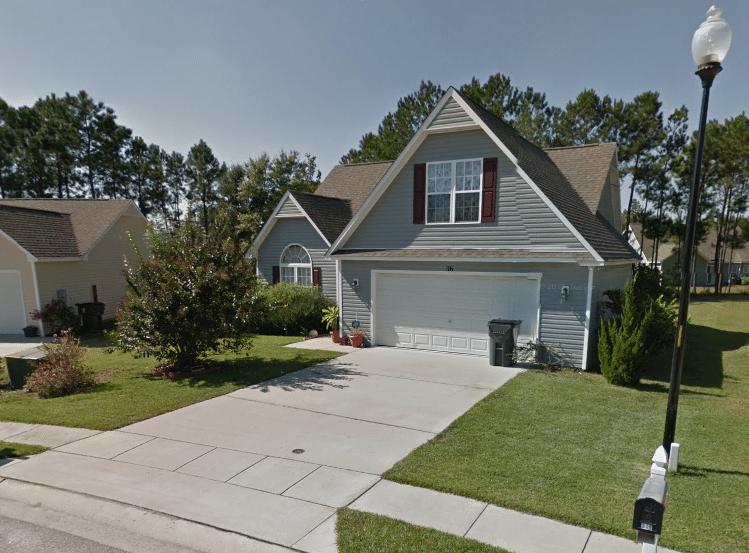 Lanvale Forest by McKee Homes is another option located in Leland in the heart of North Brunswick County just minutes from downtown Wilmington. There are 13 homes for sale from 1300 ft.² to 2400 ft.² priced from $160,000. These affordable homes feature two-story designs with a one or two car garage and 2 to 4 bedroom floor plans. There are homes currently under construction and sites ready to build. Southbend by Yarborough Construction Company features eight homes from 1620 ft.² to 2400 ft.² and offered 22 wooded homesites just off Lanvale Road. These homes are priced from about $195,000-$250,000 and feature one and two-story floor plans with a two-car garage and all have three bedroom and two or three bath options. For more information on new home construction in Brunswick County please contact our office today. We’d be happy to send you a list of current new homes for sale throughout the community and provide you with expert buyer representation, especially on new construction.